Many foreign accredited universities have been set up in Dubai (British, Australian and American Universities). Most of their campuses are located in Dubai. The Harvard Medical School Dubai Center (HMSDC) Institute for Postgraduate Education and Research has been established as well in Dubai Healthcare City. Accreditation is granted by The Ministry of Higher Education in UAE for all Bachelor's & Master's Programs. Cass Business eMBA program Tuition Fees is ~ USD 58,000. MS degree from RIT will cost ~30,000 USD/yr. BS degree will cost ~17,000 USD/yr. 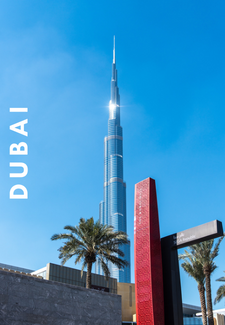 BS degree from Middlesex University, Dubai will cost USD 14,500/yr. MBA will cost ~USD 29,000. For admission to MBA program you need to have at least second class honours degree and 3 years of experience. Is it worth studying in Dubai?